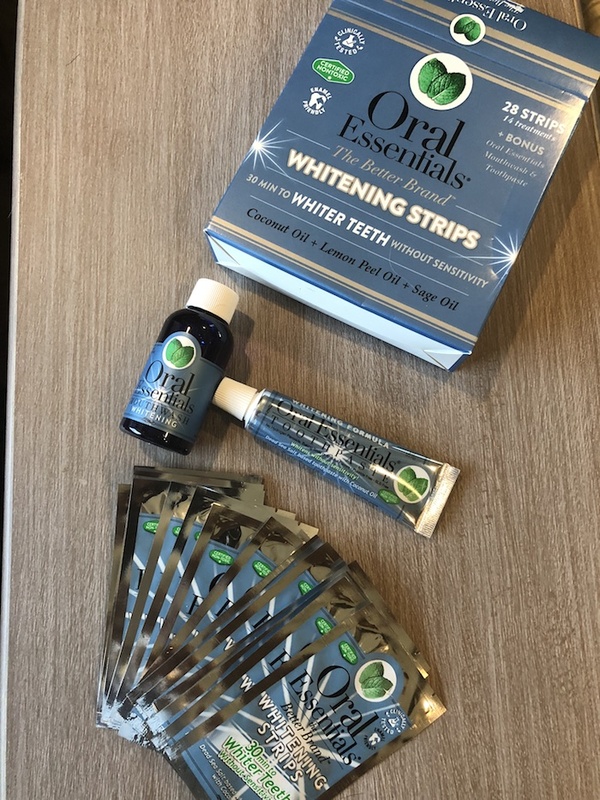 Oral Essentials Teeth Whitening Strips Review | Be Plum Crazy! I received the Oral Essentials, Inc. Teeth Whitening Strips in order to facilitate my review. All opinions are my own and may differ from yours. 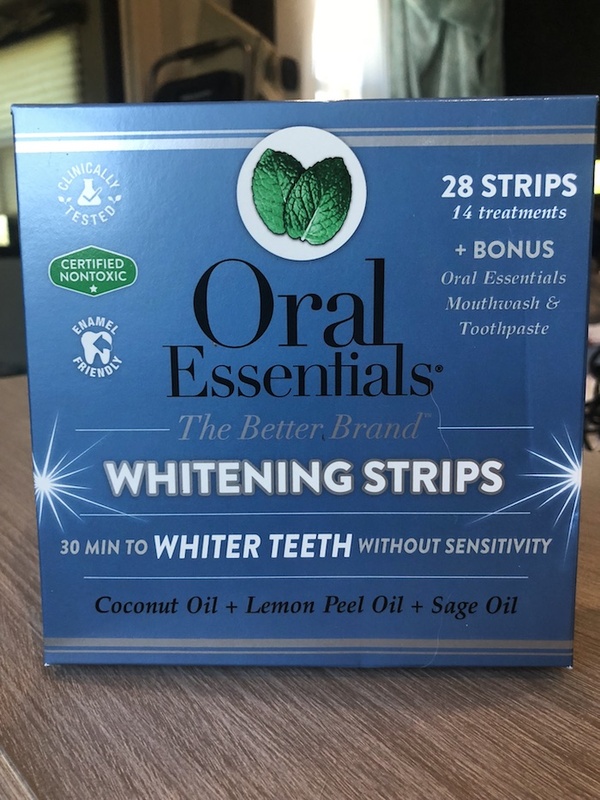 Oral Essentials Teeth Whitening Strips Review! Wine, coffee, tea, grape juice…these are just a few things that can stain your teeth. Whether you’re young or older, it happens to the best of us. And who has the time or money to visit the dentist for teeth whitening treatments? Maybe the question should be, why would you want to when Oral Essentials has Teeth Whitening Strips that you can easily use at home, when you want to and all in the privacy of your own home without doing damage to your teeth. The Oral Essentials Teeth Whitening Strips kit comes in a pack of 14. Also included in the kit is Oral Essentials Mouthwash and Toothpaste. In just 30 minutes you are on your way to whiter teeth. IT’S A BIG DEAL. 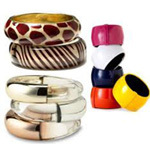 That means you could seriously use these every day without doing any damage to your teeth or gums. That’s not even all! They’re also safe to use on porcelain veneers & crowns, and fillings! AND you will see results in the first use! That’s right! You’re just 30 minutes away to visibly whiter teeth without the sensitivity. I told you it was exciting! My teeth are very sensitive so I was hesitant to use the Teeth Whitening Strips. However, they are made for sensitive teeth so they didn’t bother me at all. Plus, they taste good because they are made with Coconut Oil, Lemon Peel Oil, and Sage Oil, dead sea minerals. Oral Essentials is made from naturally derived whole ingredients that keep your mouth clean without causing harm. Put them on your lower and upper teeth for 30 minutes, remove, rinse with water, or brush with Oral Essentials Whitening Toothpaste. Do not eat or drink for 30 minutes after use. Easy peasy! Use the Oral Essentials store locater to find them near you or buy them online today.